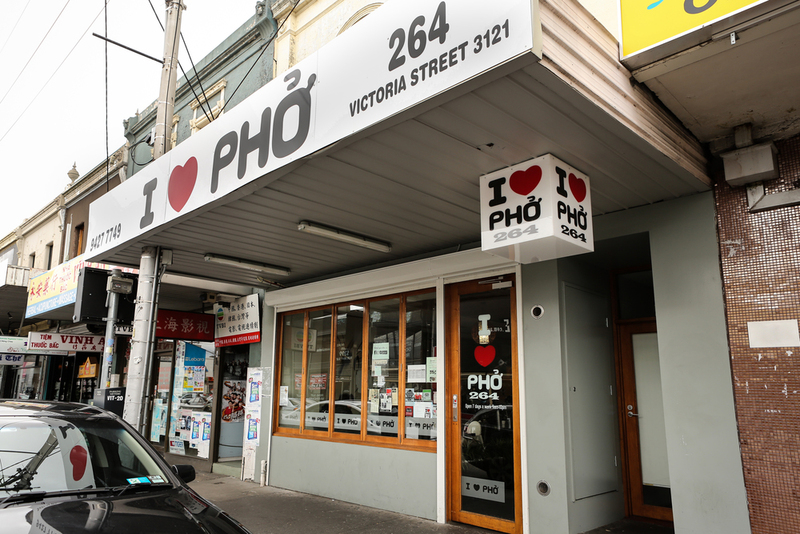 I love pho, is simply Melbourne's best pho restaurant situated in the heart of Richmond, we create the perfect broth with lots of love and passion and match it with the freshest ingredients, which makes our pho simply the one to beat. We are a family owned business and we love what we do, creating a warm and welcoming space and also filling tummy's too. Whether it's your first time or your hundredth time, I love pho will serve you that delicious, affordable and quick bowl of pho every time. Rain hail or shine come join the line! 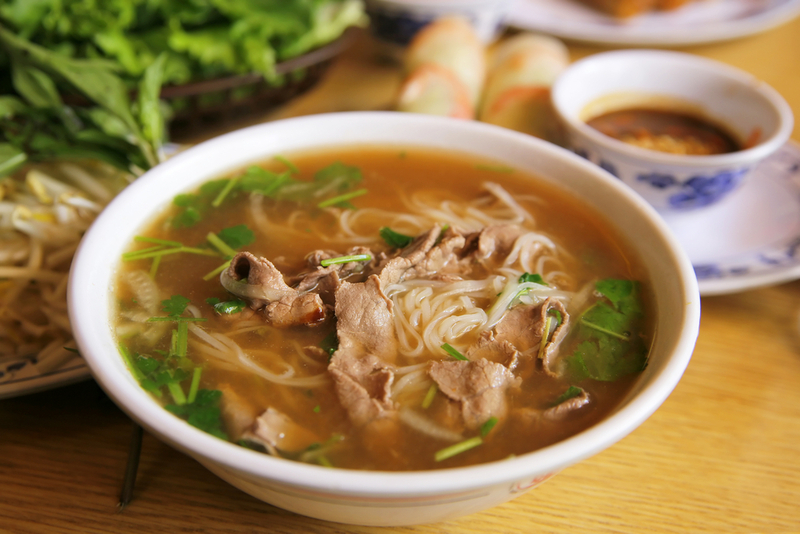 Our pho comes out quicker than you can say 'I LOVE PHO' served quick and is also one of the healthiest fast food options! 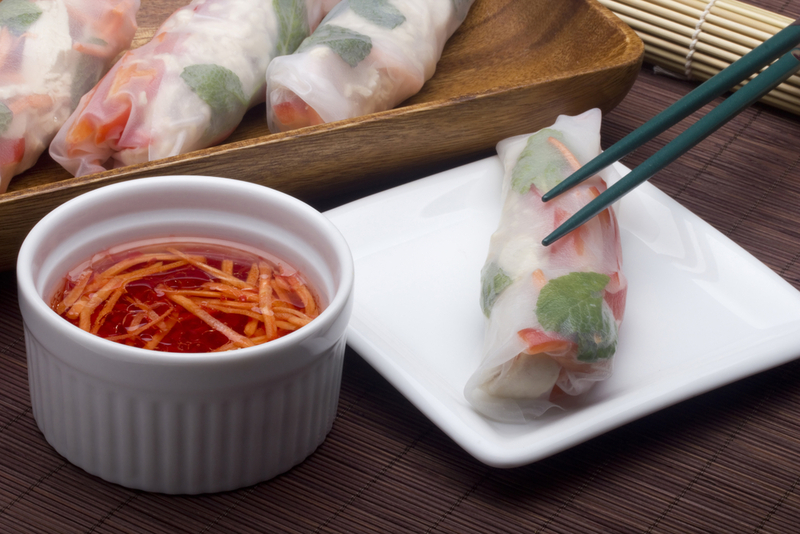 We don't just serve up hundreds of bowls of pho daily, we serve just as many spring rolls and rice paper rolls as well. 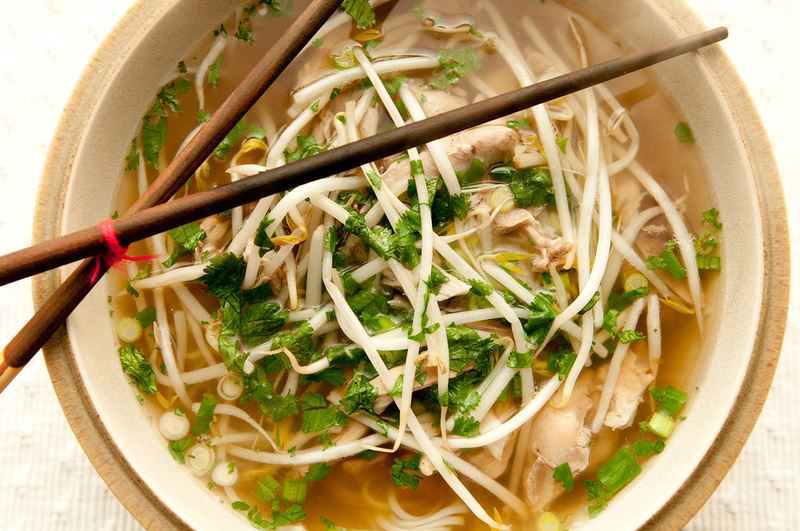 Nothing but the freshest ingredients are used, which is why our bowls of pho will always be the best tasting. 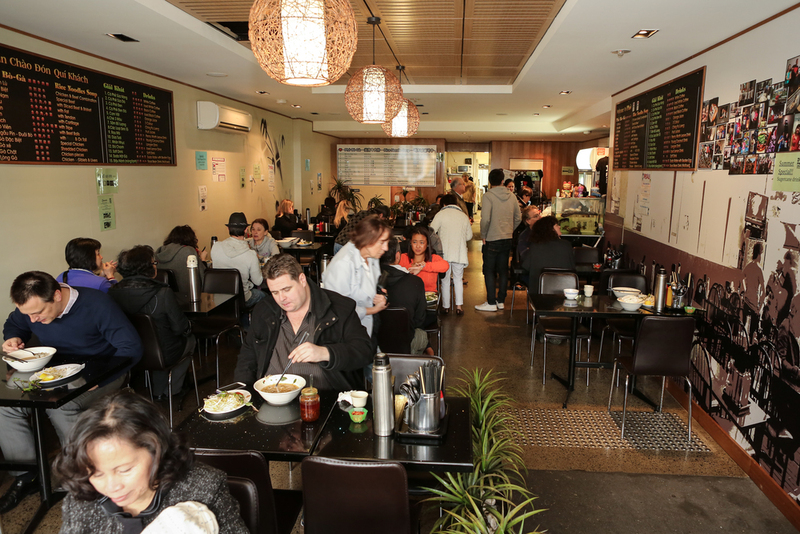 Dedicating hours of love into creating our delicious broths everyday, we really do know how to serve up a bowl of pho! 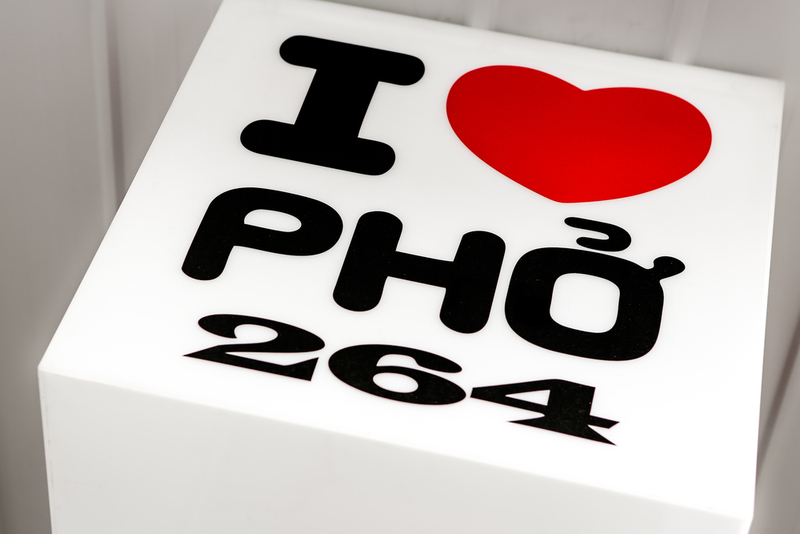 We're very proud of our house and serving up hundreds of bowls is what we love to do, so come in and show some love at the house that brings you the best pho!